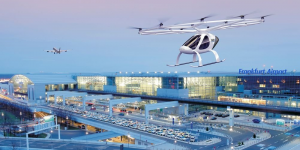 Volocopter, and Fraport AG – the owner and manager of FRA, Germany’s biggest airport, intend to develop concepts for the ground infrastructure and the operation of electric aerial taxis at airports. The main focus will be on smooth passenger handling and efficient connections to existing traffic infrastructure. 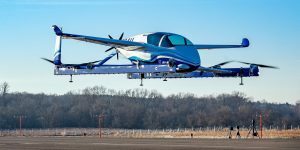 Boeing has absolved a successful test flight with a VTOL that they now call Passenger Air Vehicle (PAV). 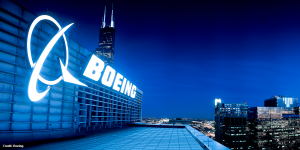 Boeing announced that the prototype has just completed a controlled takeoff, hover and landing during the test conducted in Manassas, Virginia. 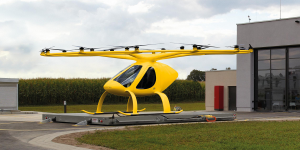 US helicopter manufacturer Bell Helicopter presented a vertical take-off and landing aircraft (VTOL) with hybrid-electric propulsion for five passengers at the CES 2019 under the name Bell Nexus. 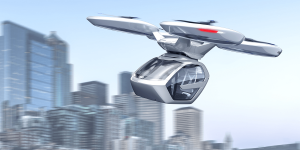 Bell has been cooperating with Uber for their planned flying cab since 2017. 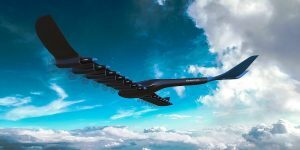 Engineers from Rolls-Royce and their partners have set themselves the goal of developing the world’s fastest electric aircraft as part of the ACCEL (Accelerating the Electrification of Flight) project. The model is expected to reach 480 km/hand take off for the first time in 2020. 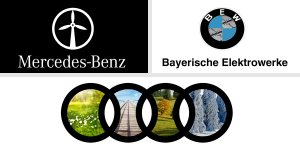 The German ADAC Luftrettung, that is the air rescue service, is planning to test manned electric multi-copters as rescue vehicles in two states in Germany, namely Bavaria and Rhineland-Palatinate. 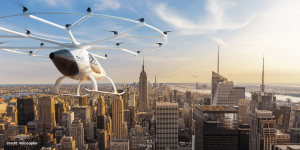 Volocopter’s electric VTOL will be used for the pilot. 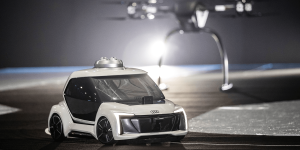 Airbus, Audi and their subsidiary Italdesign launched a model of their flying electric car Pop.Up Next. The concept is a hybrid of a drone and a cab that popped up in 2017 for the first time. In Amsterdam the team shows a working 1:4 model. 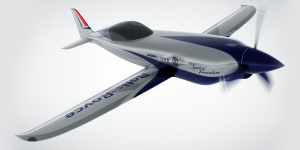 Boeing spin-off Aurora Flight Sciences launches an autonomous lightweight airplane called Odysseus. 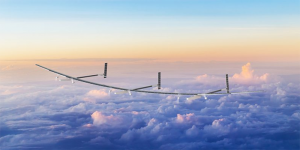 Thanks to advanced solar cells that deliver 250 watts, the solar plane can fly “practically indefinitely” at high altitudes and will take off for the first time in spring 2019. 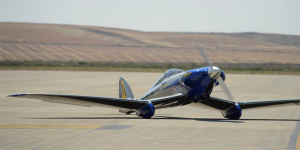 The University of Nottingham and Air Race E have announced a collaboration to develop the first electric race aircraft. 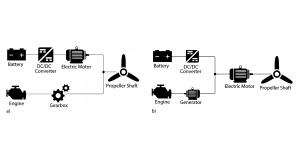 A prototype is in the making and will use an existing petrol-powered plane as base. 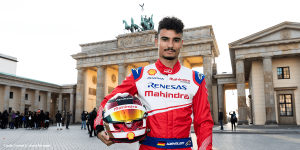 The racing series will see pilots fly just above the ground at highest speeds from 2020. 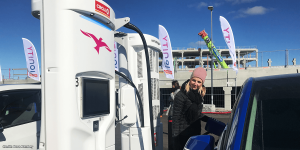 Flying from London to Amsterdam with zero emission? 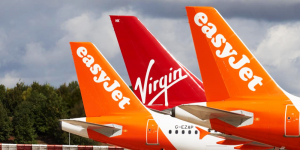 You may not have to wait much longer, at least if the cooperation of EasyJet and Wright Electric continues to progress at lightning speed. 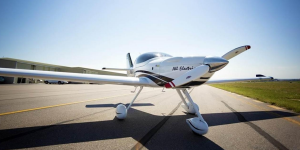 The British airline aims to launch an electric aircraft next year. 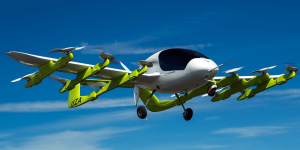 Kitty Hawk subsidiary Zephyr Airworks has signed a cooperation agreement with Air New Zealand as both partners want to work on setting up an air taxi service with self-flying electric aircrafts. 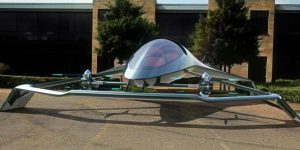 We remember: About half a year ago, Kitty Hawk unveiled its electrically powered autonomous air taxi Cora. Terrafugia is taking pre-orders for their hybrid plane that mixes two worlds in every sense. 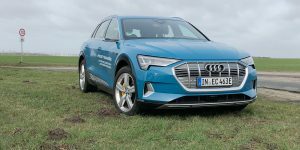 The Transition is said to switch from road to air operation in less than a minute and moves from partially electric driving to conventional flying. 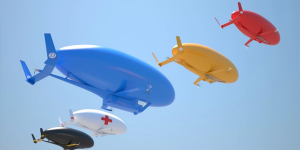 Bristol-based Vertical Aerospace is the latest contender in the race to launch flying cabs for urbanites. 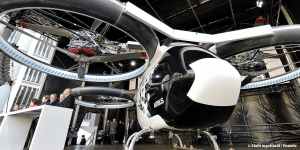 Their electric VTOL is to be fit to carry passengers on short, inter-city flights within the next four years and a first prototype underwent testing. 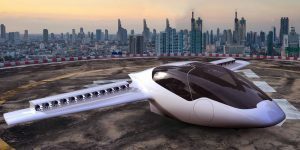 The Japanese government is working on founding an industry consortium to realise electrified flying car technology. A total of 21 companies are said to be involved, including Uber, Airbus and Boeing. 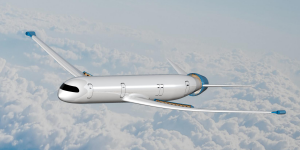 The German center for aerospace (DLR) has lauded the winners of the competition they organized in cooperation with NASA for design ideas regarding future flight technology. The winners were a team from the technical university in Munich. 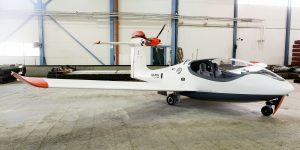 After a small electric plane was tested by the Slovenian manufacturer Pipistrel in Norway, it now took to the skies again in Finland for another test flight. This time the Pipistrel Alpha Electro took off from the Helsinki-Malmi airport. 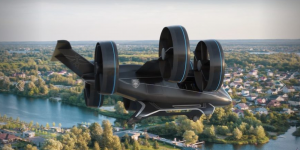 Terrafugia, a flying car developer owned by Geely, has announced that they will be ready to begin production on a two-seated VTOL named Transition with a hybrid system next year. 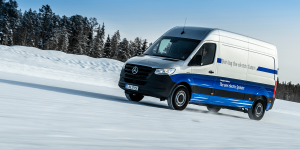 Details to price and performance have not been released yet. 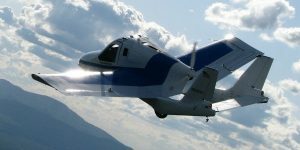 Equator Aircraft of Norway has launched a series of test flights using their hybrid aircraft P2 Xcursion. 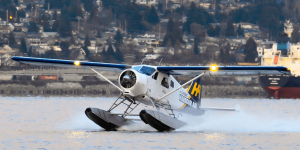 The plane is capable to take-off both on land and water with its low float wings. 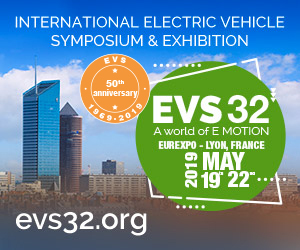 Japan set up a new consortium called ECLAIR for Electrification Challenge for Aircraft – electric planes in other words. 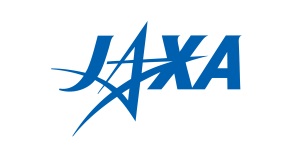 Members include the Japan Aerospace Exploration Agency (JAXA) as well as industrial heavyweights from Mitsubishi over Kawasaki to Subaru. In Oslo an electric mini-plane made by Slowenian manufacturer Pipistrel took off for a short test flight with the Norwegian minister for transport Ketil Solvik-Olse. The Alpha Electro G2 aircraft was piloted by Dag Falk-Peterson, head of the state-owned company Avinor, which operates Norwegian airports.